Doesn’t it make sense to hire a landscape company that understands your lifestyle and requirements? For people living in NH, it is better to hire a New Hampshire Landscape Company, as they will be better able to understand and cater to their needs. We, Corliss Landscape and Irrigation have been providing homeowners in the area of Seabrook NH, with the best landscaping services. 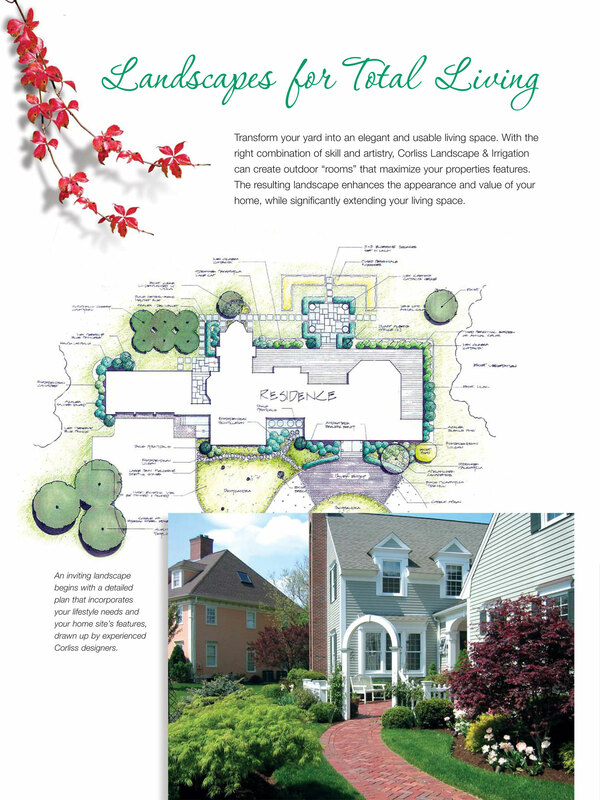 We have a huge client base and as a trustworthy Landscape Company Seabrook NH, we always deliver what we promise. We at Corliss Landscape and Irrigation are dedicated towards providing quality services to our clients. From designing and installing innovative and unique landscapes, to providing Landscape maintenance services, our services are second to none. We believe that to you, your home is a castle, and that is why we make sure that we provide you with the best services. As Irrigation Company we design and install irrigation systems which help save money and water. We also provide services like seasonal cleanups, and retaining walls. Our reliable retaining wall services have earned us the title of the best Retaining Wall Contractor and we make sure that they are durable, stylish, functional and safe. Our team members are skilled and trained in providing high-quality services. If you are looking for the best landscape company near me, contact us as we are the best option. Our services are amazing and affordable.